The best lens available for gonioscopy and laser trabeculoplasty. One 62° mirror. Tilted anterior surface corrects image and laser beam astigmatism. Unsurpassed resolution. 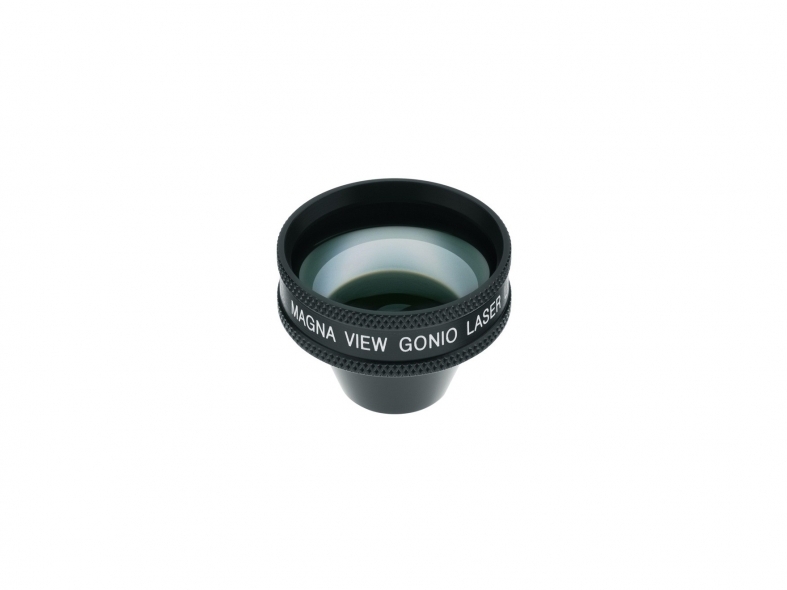 The best lens for anterior chamber angle photography. Can be used on most patients without methylcellulose. Suitable for Argon, diode or YAG laser treatment.